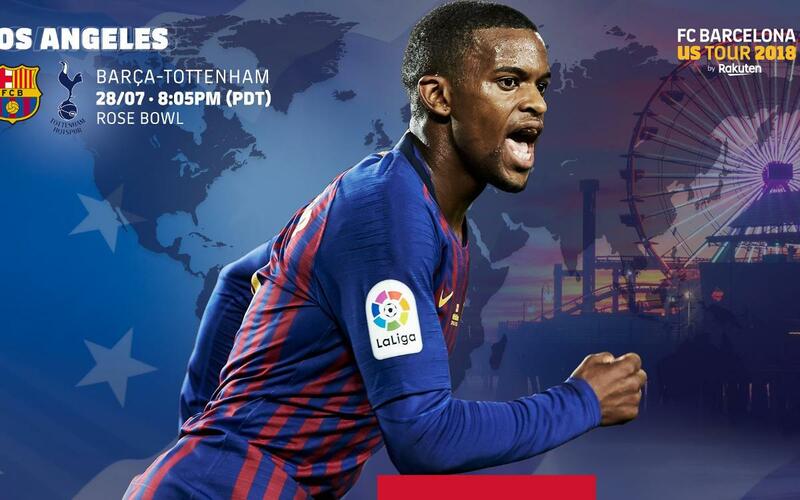 The International Champions Cup is back, and Barça are once again involved. The first of their three games takes them to the Rose Bowl, Pasadena, home of the 1994 World Cup Final, where they're up against Premiership side Tottenham Hotspur. The first chance to see the Catalans in action this preseason kicks off on Saturday 28 July at 8.05pm local time, which is 5.05am on Sunday morning back home in Barcelona. This guide should help you to find out what time the game kicks off where you are.